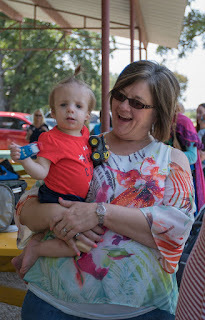 Dallas, TX -- Children's Craniofacial Association celebrates its 14th annual Craniofacial Acceptance Month this year and you can be part of the fun. 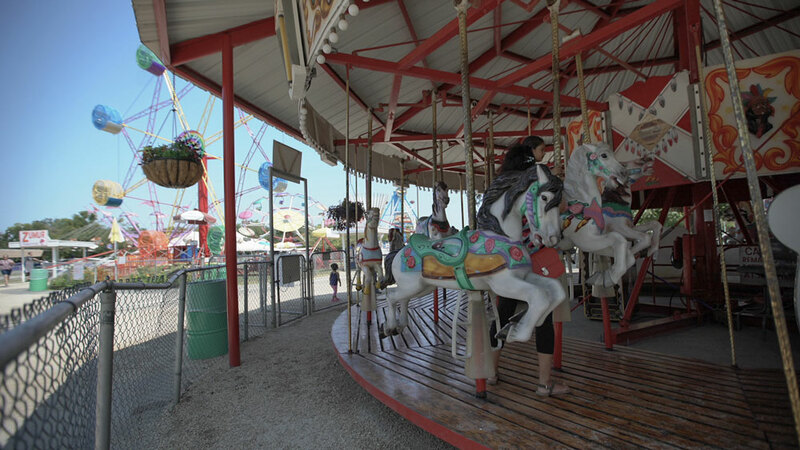 CCA will host a Dallas-area picnic on September 8th. We encourage our families to host awareness events in their home cities spanning across the United States during the month of September. CCA hopes that you will share your stories and spread the word about our courageous kids through your local newspaper, TV, and radio stations. picnic on Saturday, September 8th from 11AM - 1PM. This year a barbeque lunch will be provided. The event will feature games, a D.J., free amusement rides, and time for families to connect and meet children with craniofacial conditions. Children’s Craniofacial Association (CCA Kids), a national nonprofit headquartered in Dallas and founded in 1989, worked for over 27 years toward the vision of a world where all people are accepted for who they are, not how they look. facial difference (previously called disfigurements). In many cases, reconstructive surgeons can correct these problems early—often while the children are still infants. In other cases, however, reconstruction is not so easy or even possible. To assist these families, CCA offers programs and services including Patient Financial Assistance, the Annual Family Retreat & Educational Symposium, and kindness education and bullying prevention programs in middle schools across the country. Children's Craniofacial Association, a 501(c)(3) nonprofit organization based in Dallas, Texas and founded in 1989, serves over 20,000 families per year and an additional 10,000 unaffected students in schools across the country. CCA's mission is empowering and giving hope to individuals and families affected by facial differences. CCA envisions a world where all people are accepted for who they are, not how they look. Learn more about at http://www.ccakids.org.